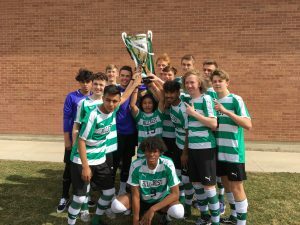 Boys Varsity Soccer · Mar 22 Boys Soccer wins Davis Cup! 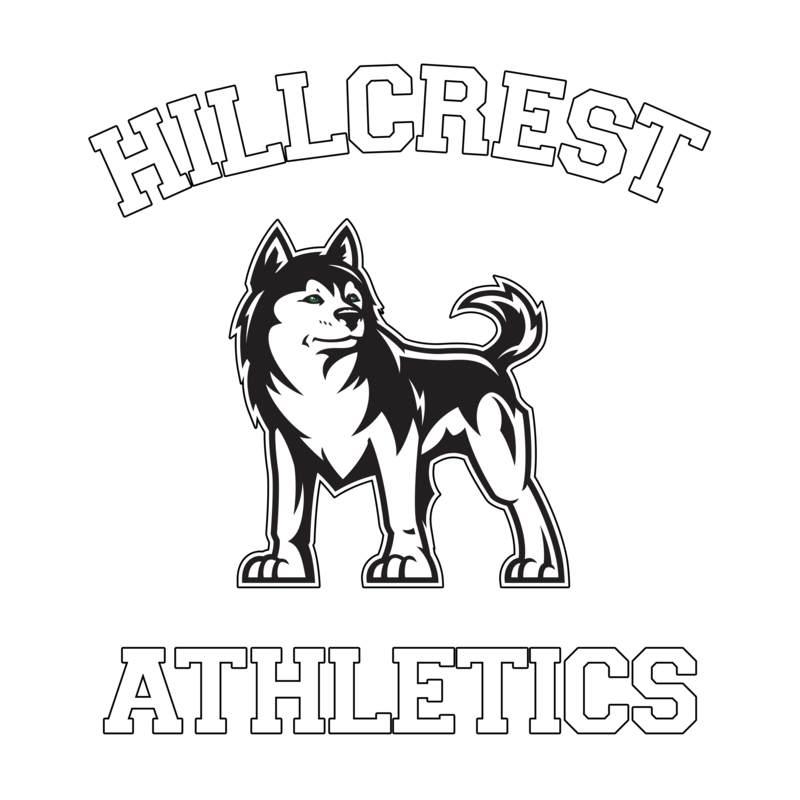 Congratulations to our Boys Soccer Team on some early success this season! The boys played hard and came out the Champions at the Davis Cup!! Make sure to follow and support this team. We are very proud of each of our soccer athletes.